Is there anything better than coming back home from the office and having a hot strawberry tea or a cup of coffee with the company of a book? Over the past months I have tried to take some distance from social media and focus more on the little things in life. I took the best decision by deleting my personal facebook account and spending more time away from my laptop…. ….and more free time means more time for the gym and for reading books! My mum used to own a book store in her little town so the smell of new books brings great memories in my mind. 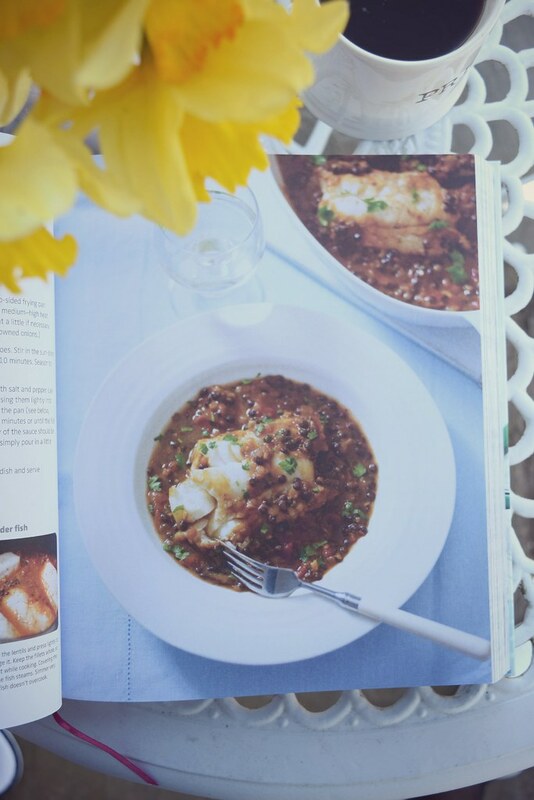 I have always been a lover of good books and fascinated by the feeling of being one with the character; it makes me feel like I am a part of the story. 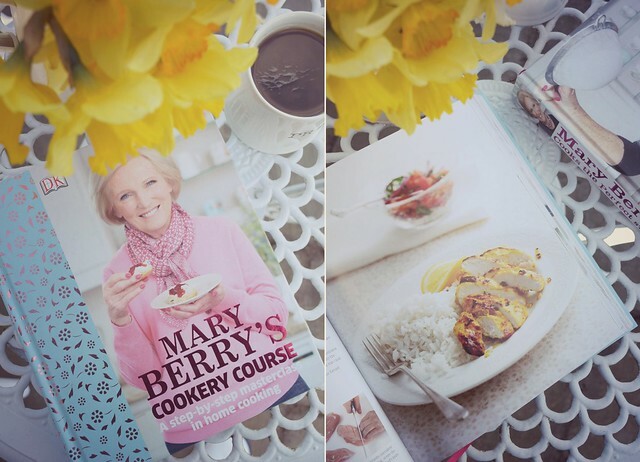 Right now I am reading ….two of Mary Berry’s books that make me want to cook and taste every flavour of her recipes. 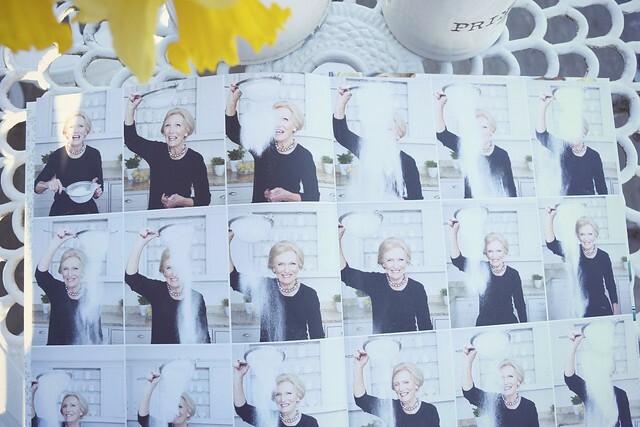 All these images are so alive that sometimes I feel like I am there with her in her kitchen, tasting food that just got out of the oven. 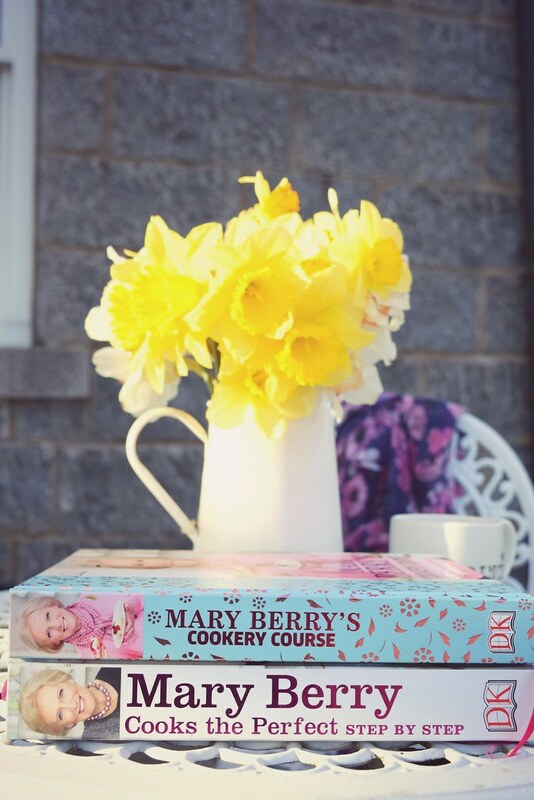 When it comes to baking cupcakes for a meeting or a friend’s gathering I always get advice from Mary Berry’s books. 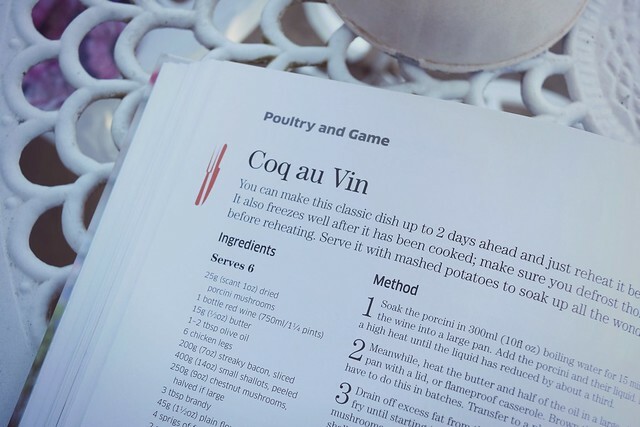 She provides all the details about baking desserts but I also check on her books to get some tips on cooking old fashion recipes like Coq au Vin. 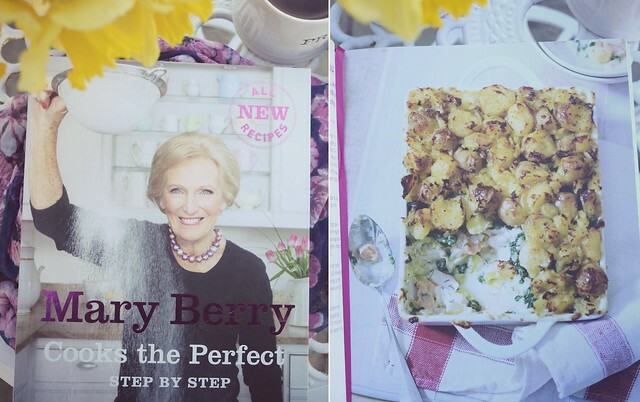 These books are perfect; they show me how to cook step by step and give me the inspiration I need to be in the kitchen!